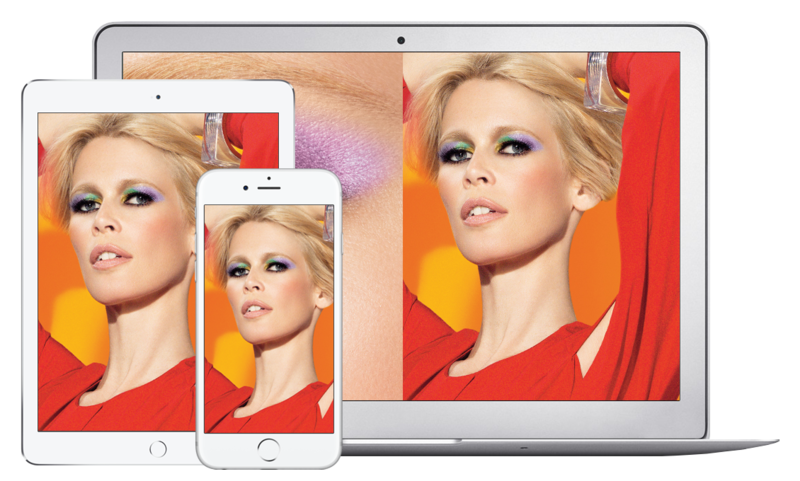 L’Oreal sought to generate awareness of their new Colour Riche Eye shadow collection through custom videos featuring makeup artist Billy B. The campaign was targeted to women 25-54, primarily measured by number generated views. Exponential created an interactive campaign using standard pre-roll, dismissible polite pre-roll and video-in-video units which leveraged the long form Colour Riche video. 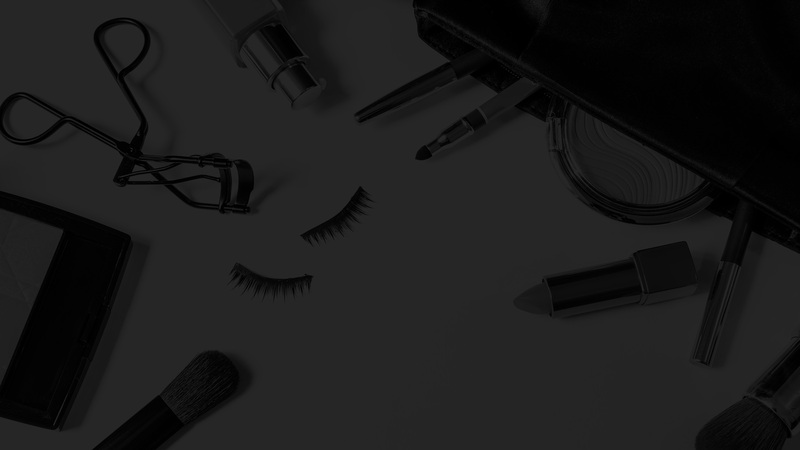 Contextual and interest based targeting was used to reach the ideal L’Oreal audience of women interested in beauty and fashion. In order to gain further insights into who to the Colour Riche target audience, a Dynamic Logic Brand Study was implemented. Over the course of the campaign, the Polite Pre-roll delivered the highest engagement and view rate. Exponential’s targeting technology was able to exceed goals in reaching L’Oreal’s ideal customers.